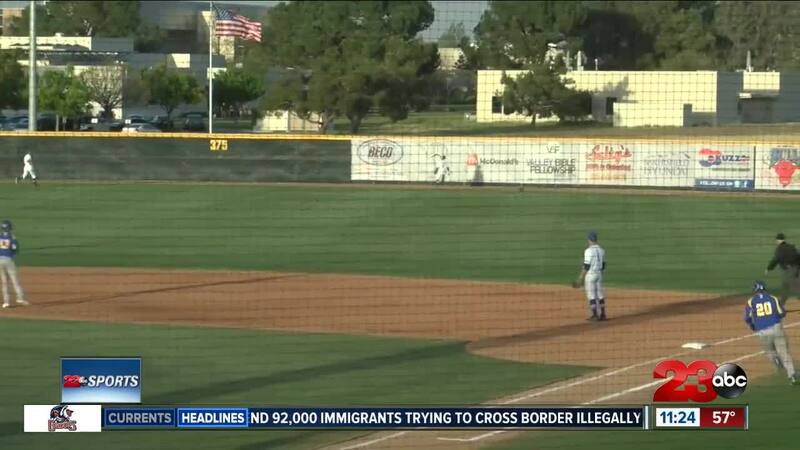 BAKERSFIELD — The Cal State Bakersfield baseball team fell to UC Riverside Tuesday evening, 12-1. The Highlanders took a 3-0 lead in the first inning and tacked on three more in the second with a three-run home run by Dean Miller. The Highlanders held the 'Runners to five hits in the game. CSUB baseball will now hit the road for a four game road trip. They will be back on April 18th to face Northern Colorado at 6 p.m.